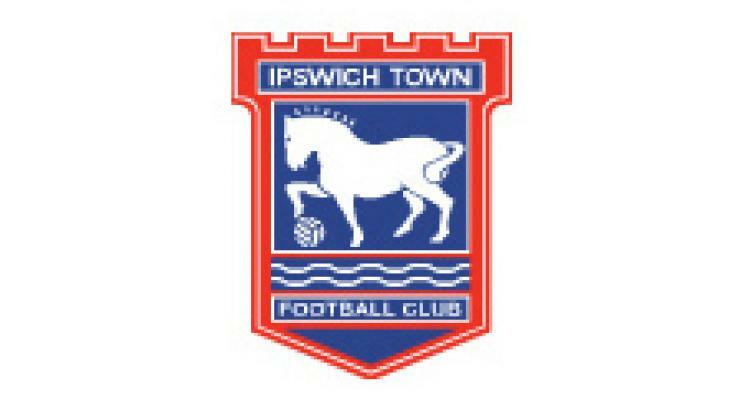 Tamas Priskin fired npower Championship strugglers Ipswich to a deserved 1-0 win over a strong Arsenal side in their Carling Cup semi-final first leg at Portman Road. The Tractors boys had been thrashed 7-0 at Chelsea in their FA Cup third-round tie on Saturday after axing Roy Keane. However, there was to be no repeat as under the guidance of Ian McParland, with new boss Paul Jewell watching from the stands, a second-half strike from Priskin gave the Suffolk side reward for their endeavours and a slender advantage which to defend at the Emirates Stadium in a fortnight's time. Arsenal had only just scraped a 1-1 draw in their home FA Cup clash against Leeds on Saturday through a last-minute penalty from captain Cesc Fabregas. Arsene Wenger had warned against a repeat performance, and he looked to have taken no chances by naming a strong XI which included Spain World Cup winner Fabregas as well as England internationals Theo Walcott and Jack Wilshere. However, once more the Barclays Premier League title challengers failed to hit top gear and were fortunate not to lose by a bigger margin.